Founded in 1962, Doyle New York is one of the world’s foremost auctioneers and appraisers of fine art, jewelry, furniture, decorations, coins, Asian works of art and a variety of specialty categories. Located in New York City, the global capital of the auction market, Doyle offers approximately forty sales each year that attract a broad base of buyers and consignors from around the world. 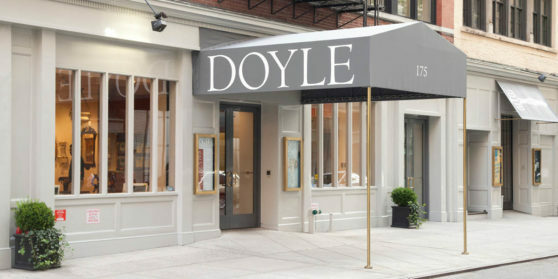 Doyle New York has an established reputation for professionalism, integrity, expertise and service. With the goal of achieving the highest possible prices at auction, Doyle New York’s focus on providing individual attention to each client remains paramount. Doyle New York oversees an ever-expanding network of regional representatives throughout the United States, including an office in Georgetown serving the Washington, DC/Mid-Atlantic area. In addition, Doyle’s marketing alliances in Europe and Asia provide maximum exposure for property to international buyers. Our personalized services, combined with sophisticated, international marketing and promotion, results in world auction records being set regularly for property in a variety of collecting categories. Through the years, Doyle New York has auctioned the estates of Hollywood legends James Cagney, Gloria Swanson, Bette Davis, Rock Hudson, Rex Harrison and Ruth Gordon. From the world of music were the estates of the legendary New York City Opera soprano Beverly Sills and musicians Louis Armstrong, Duke Ellington and Count Basie. Doyle also auctioned the estate Lady Sarah Consuelo Spencer-Churchill, sister of the Duke of Marlborough and granddaughter of American heiress Consuelo Vanderbilt. 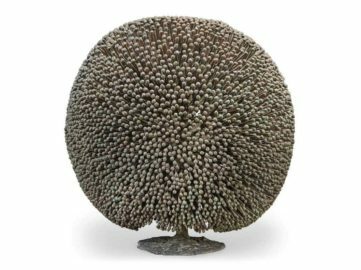 Decorators and designers whose collections were auctioned at Doyle New York include David Easton, Keith Irvine, Ronald Grimaldi, Robert Denning, Jamie Drake, Jay Spectre and Fabio Silva. From the fashion world were the estates of Bonnie Cashin, Joe Eula, Geraldine Stutz, and fashion editor and Old Navy spokeswoman Carrie Donovan. Other notable couture auctions include the collections of actress Marisa Berenson, opera diva Marion Anderson, and fashion retailers Martha Phillips and Lynn Manulis, as well as costume jewelry from the collections of Ann Getty and Brigid Berlin. Doyle New York is well known for its on-site auctions, including the sale of treasures from two legendary New York restaurants, Maxwell’s Plum and the celebrated Russian Tea Room, as well as notable on-site auctions of the estate of Mets owner Joan Whitney Payson and the estate of acclaimed American painter Ogden Pleissner. Doyle New York’s prime objective is to achieve maximum prices at auction, while coordinating and simplifying the process of appraising and liquidating estate property and private collections. We are committed to providing expert evaluations and personalized services designed to meet the individual needs of our clients. 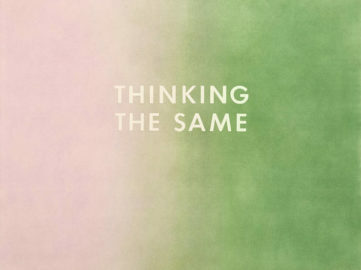 A mid-range priced auction has been held at Doyle auction house, with an artwork by Ed Ruscha leading the way. Find details of every lot auctioned at Doyle auction house in New York on May 12, as well as the summary of the auction. 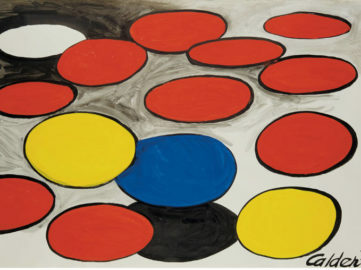 The auction at Doyle auction house produced a $1.26 million sale, with the average hammer price of $27,397.